PT. 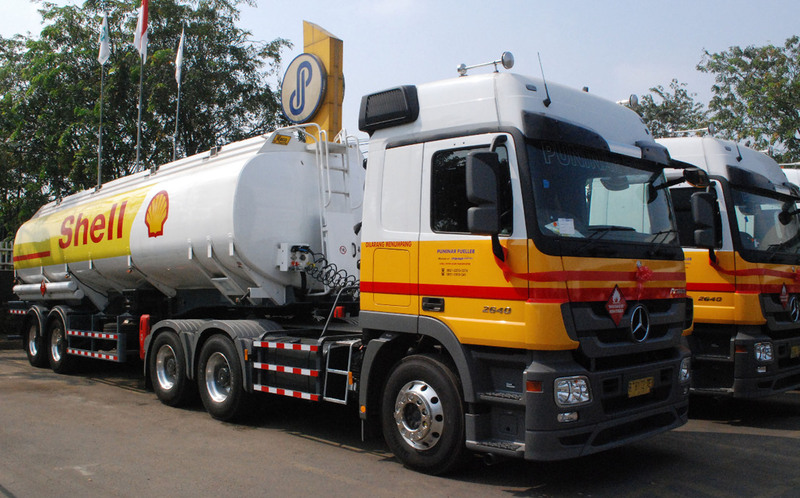 MECO INOXPRIMA is the first company in Indonesia produced aluminium Alloy fuel tankers based on international standard and quality, and adjusted to local road condition circumstances and transport rules. For markets outside Indonesia, PT. Meco Inoxprima will follow the requirements of each country's specific road and oil company's regulations. There will be no contaminations caused by corrosion from the tank material. In case of an accident there would be no sparks coming from the metal frictions. Where as steel tank could cause sparks during collision, therefore fire risk is minimized. As weight reduction (compared to steel tanker) is significantly big, the payload can be increased without violating the transportation laws. 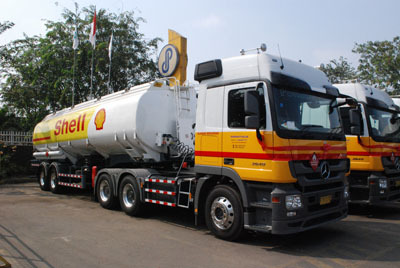 Due to its very low own on weight, 1 axle (in a multi axles semitrailers) cann be lifted when the tank is empty. This will benefit us in a minimum tire wear and fuel saving. aluminium alloy is a low corrosion material resulting in a longer life span compared to steel. Higher stability due to the flexibility of this type of suspension. In addition to this, the axle it self will. Less vibration compared to mechanical suspension, so tank's life span can be prolonged. And due to its soft ride, driver fatigue is minimized. As a standard our trailers are equipped with the second generation ABS brake system to increase safety. This system allows the drivers to control the vehicle better during emergency braking. Upon request we can equip our semitrailers with EBS (Electronic brake System) with many optional features to match Continental prime movers.